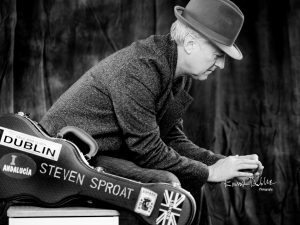 Jools Holland tour headliner and support act, Steven Sproat, has launched his new single “Too High Too Quickly” with support from Saltwhistle. He has played all the cutting edge UK music venues, having headlined at Ronnie Scots, the Mean Fiddler and the Stables, as well as having performed internationally from New York to Singapore. He’s had 5 successful albums and has had regular airtime on Radio 2. He is also a best selling author. He has taught music to Harry Hill, Sir Tom Courtenay, Nicky Campbell and Frank Skinner. He has also made Channel 4 musical documentaries with Frank Skinner. Rebecca Harding becomes Associate Director, SEO Projects Ltd.